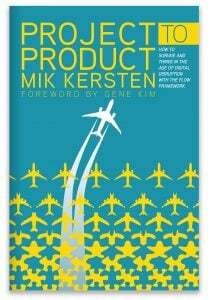 Dr. Mik Kersten started his career as a Research Scientist at Xerox PARC where he created the first aspect-oriented development environment. 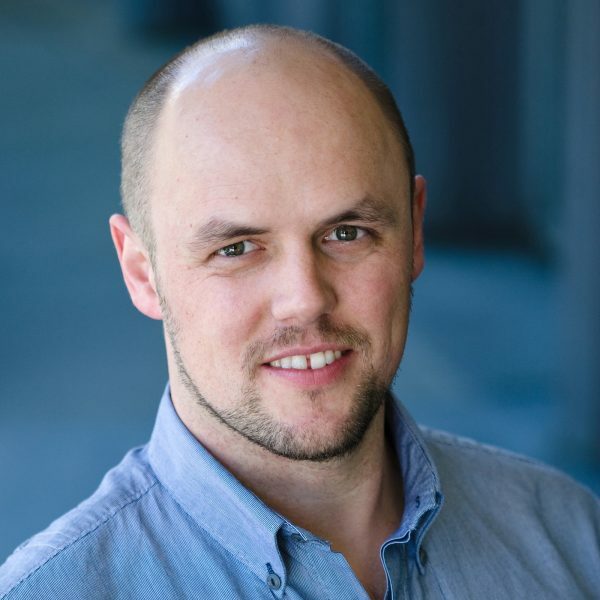 He then pioneered the integration of development tools with Agile and DevOps as part of his Computer Science PhD at the University of British Columbia. Founding Tasktop out of that research, Mik has written over one million lines of open-source code that is still in use today, and he has brought seven successful open-source and commercial products to market. Mik’s experiences working with some of the largest digital transformations in the world has led him to identify the critical disconnect between business leaders and technologists. Since that time, Mik has been working on creating new tools and a new framework for connecting software value stream networks and enabling the shift from project to product. Mik lives with his family in Vancouver, Canada, and travels globally, sharing his vision for transforming how software is built.